Sometimes my wife and I just want something quick, different and in this case spicy! After poking around the spice cabinet I found some seasonings to make tikka masala. 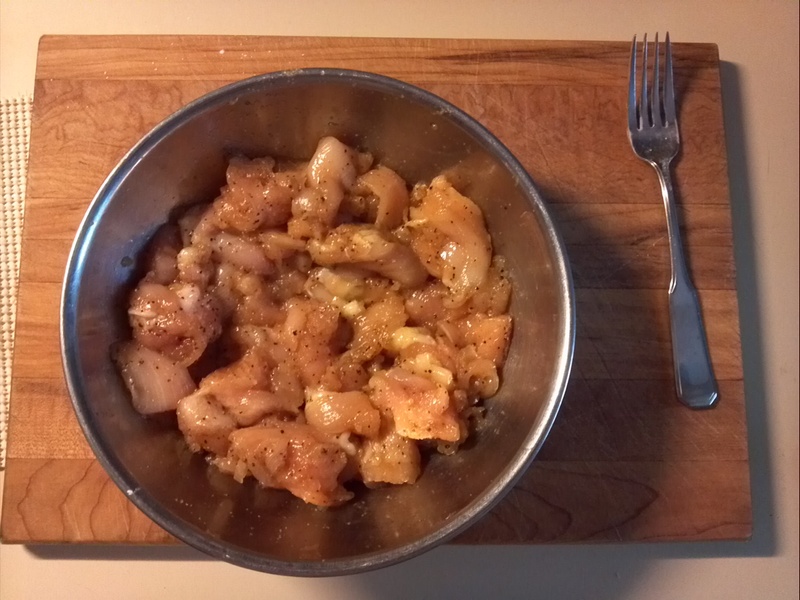 Place the chicken in a bowl. Mix together the garam masala, garlic powder, cayenne powder, adobo seasoning with black pepper, 3 tsp of the minced garlic, salt and pepper, and olive oil. 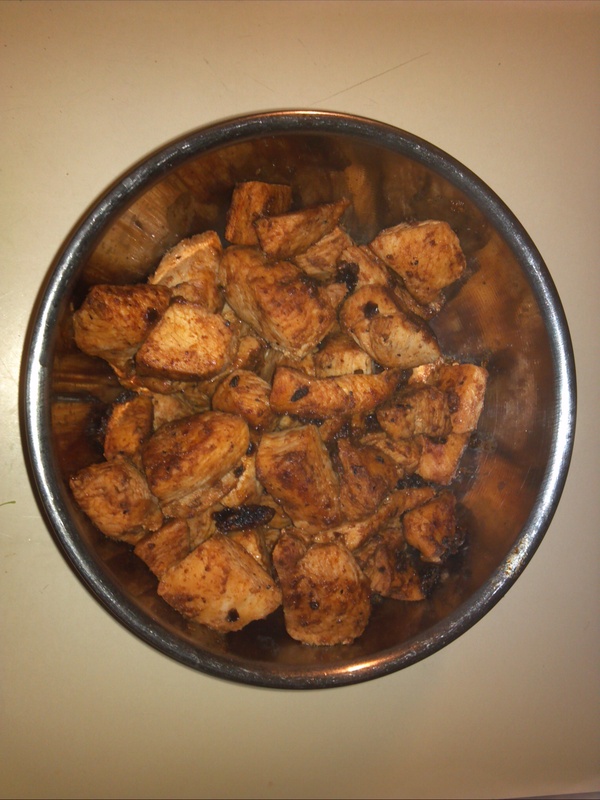 Put the marinade over the chicken cubes and set aside. 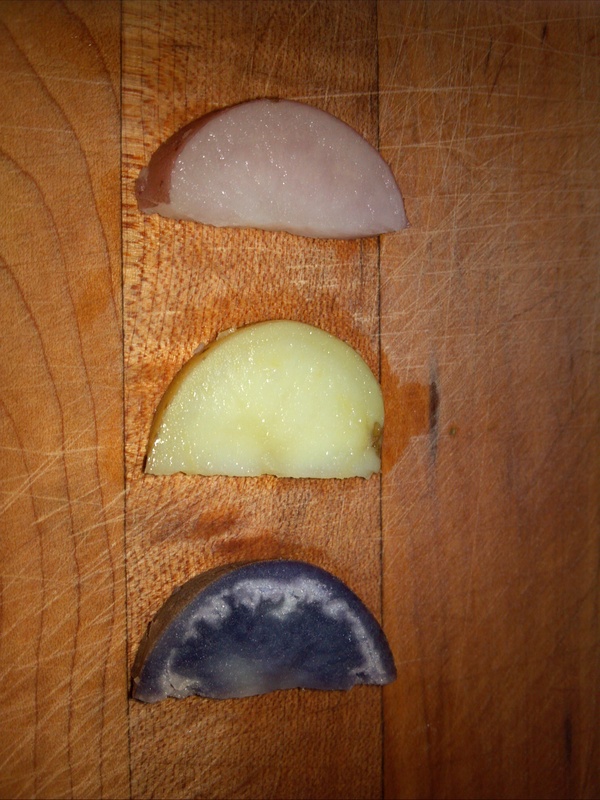 Mix the red onion sliced, 2 tsp garlic and ginger. 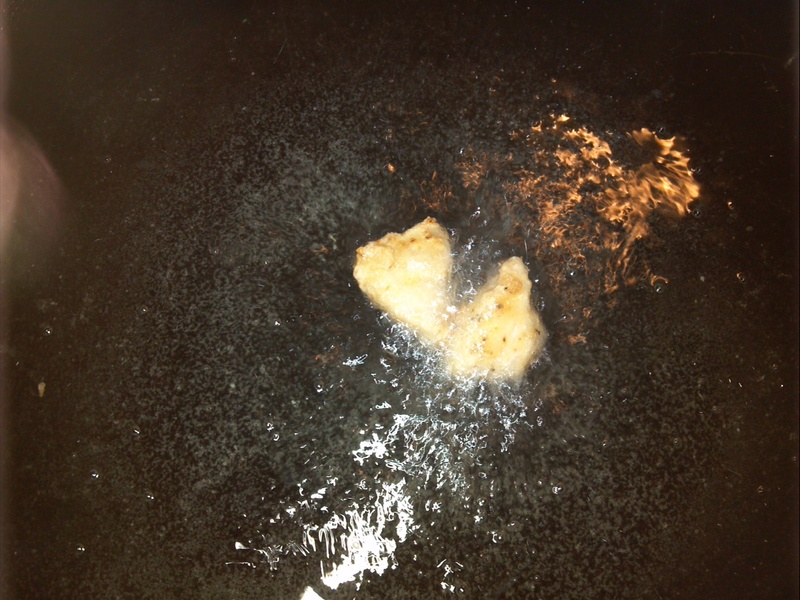 Add to a large pan over medium high heat and sauté with a little oil until soft. In the same pan add a little oil. 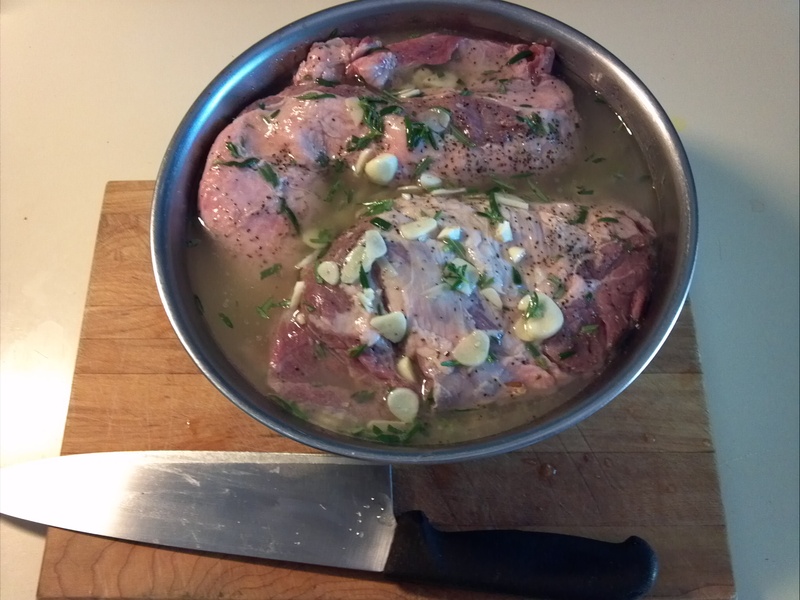 Take the marinated chicken and coat with the flour. Add the chicken to the pan and sauté until almost cooked through. 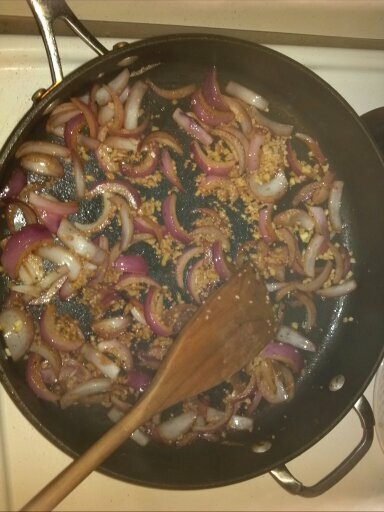 Add the onion, garlic and ginger mixture back into the pan. Add the heavy cream and cook on low to reduce for 5 minutes. 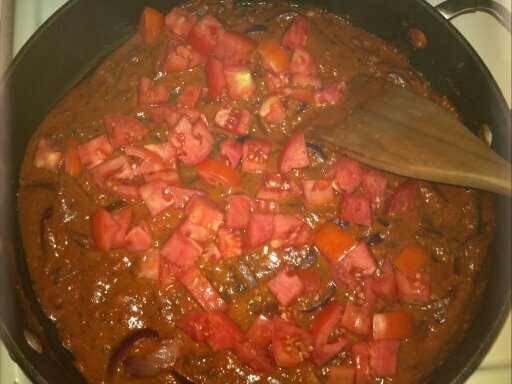 Stir in the fresh tomatoes. Cook until the tomatoes are warmed through. 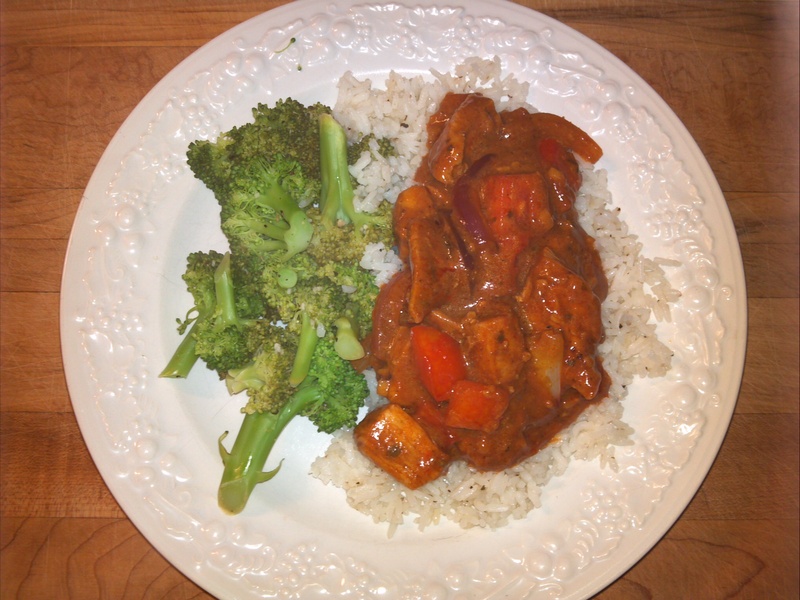 Served over basmati rice and with steamed broccoli completed the meal. After a great vacation away in the mountains, it is time to get back to reality. 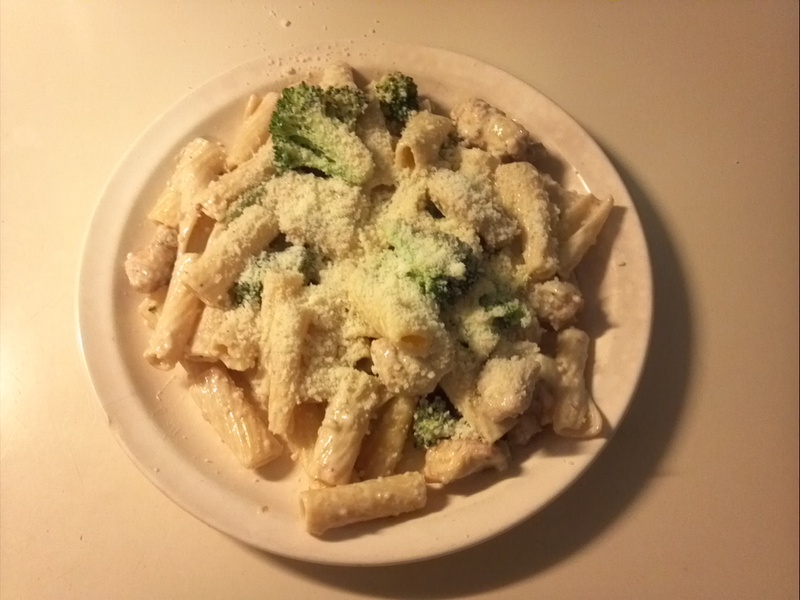 A quick dinner this week that is filling, healthy and quick. 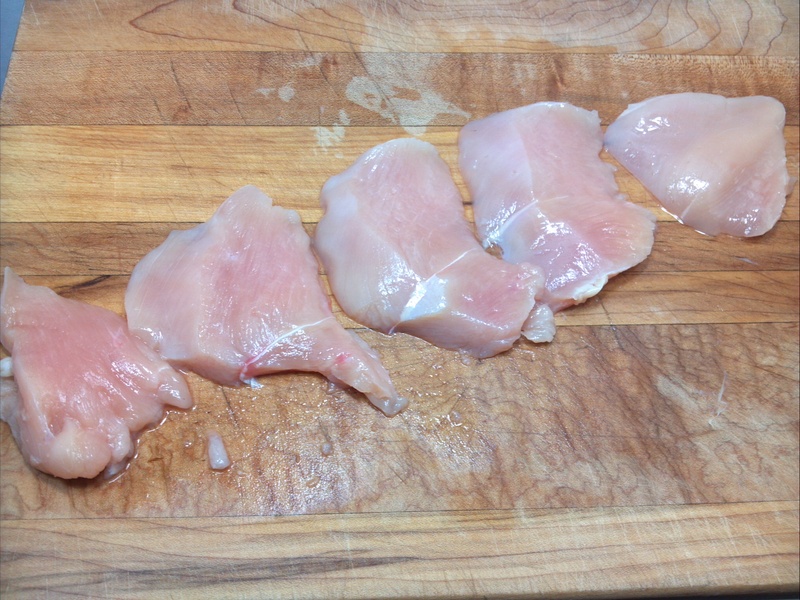 Cut a 5oz chicken breast diagonally into 1oz portions. 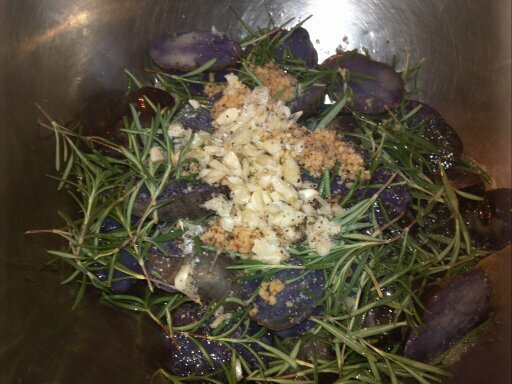 To the little remaining oil in the pot, cook 3 smashed garlic cloves until brown then remove. 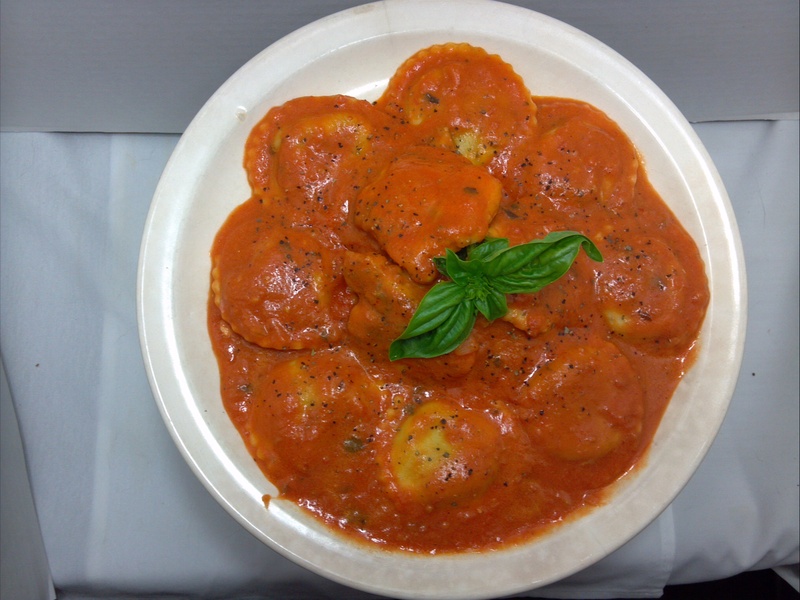 Heat up your favorite tomato based sauce. 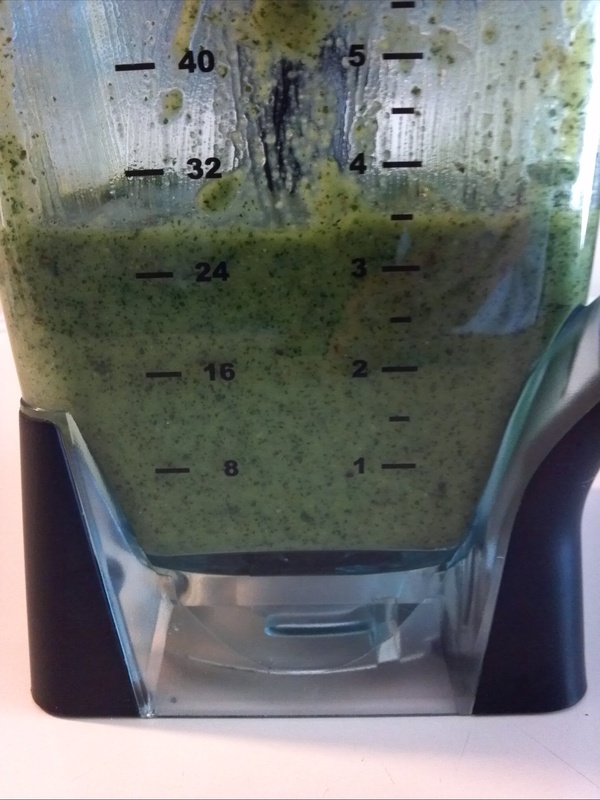 (I always keep extra in the fridge or freezer for quick meals.) Place the chicken on the sauce to cook the chicken fully. 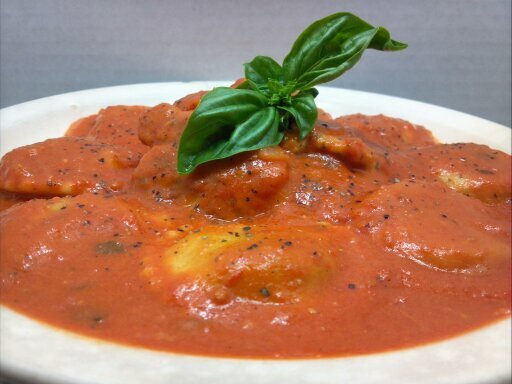 In another pot cook your Ravioli to al dente when done drain and place in the pot with the sauce and the chicken. Here is a quick way to impress last minute guests! Start with 1 sheet of the frozen puff pastry dough that you might have in the back of the freezer, bring it up to room temp and unfold it. Then carefully cut about an inch in from the edge but not all the way through and then take a fork and dock it. That is just a fancy term for poking a lot of holes in the puff pastry with the tines of a fork. Now place the dough in a pre-heated 425F oven and cook for about 10 – 13 minutes or until the outside puffs up and is golden brown. 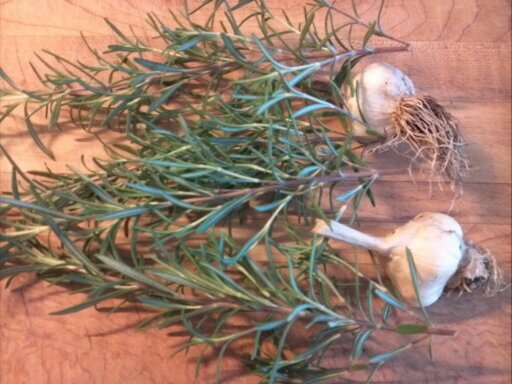 While it is baking grab a bowl and add 1 cup of ricotta cheese, ½ cup of Parmesan cheese, ¾ cup of Mozzarella cheese, a handful of fresh basil from the garden cut thin, 1 Tbsp of chopped garlic some salt and pepper. Stir it all together. Once it is done pull it out of the oven, set it on the counter and turn down the oven to 300F. 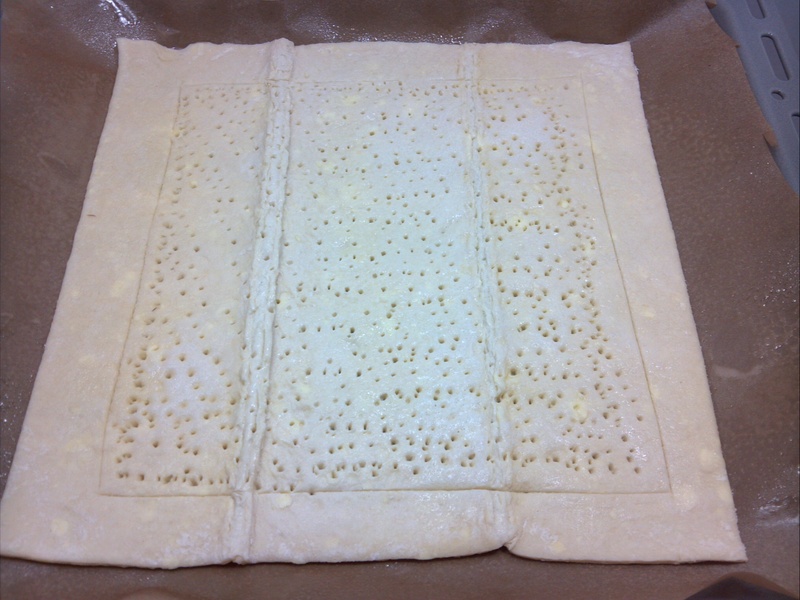 Fill the inside of puff pastry with the cheese mixture and score it so the topping has somewhere to nestle into. So now you can top it with whatever you have handy, for us we had some baby onions and cherry tomatoes from the garden and some broccoli from the fridge. Sprinkle some good olive oil over the top and add the last little bit of shredded mozzarella and bake in the 300F oven for about 25 minutes or until it’s brown and bubbling. Sorry, no picture of the final product. It was so good, the family ate it all before I could snap one. 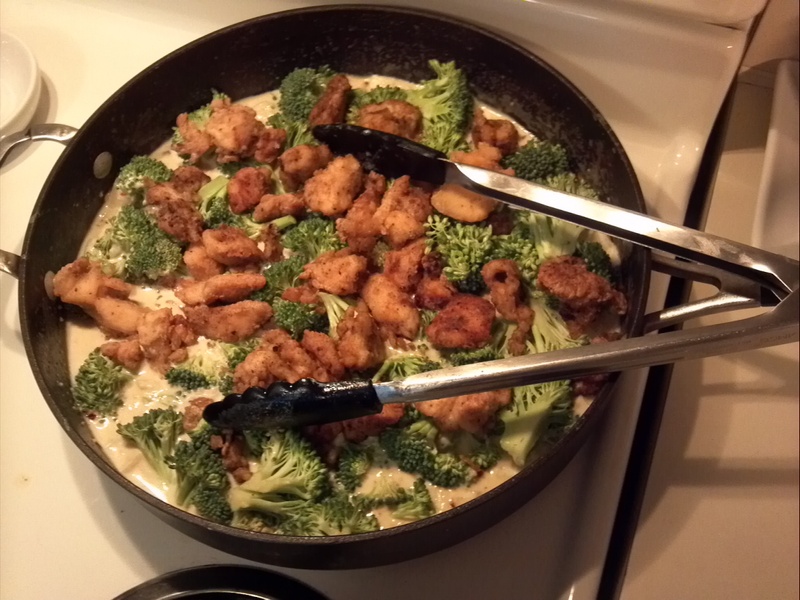 For a quick meal at night we usually will do Chicken and Broccoli. Drain and shock with cold water. Season a cup of flour with salt and pepper. 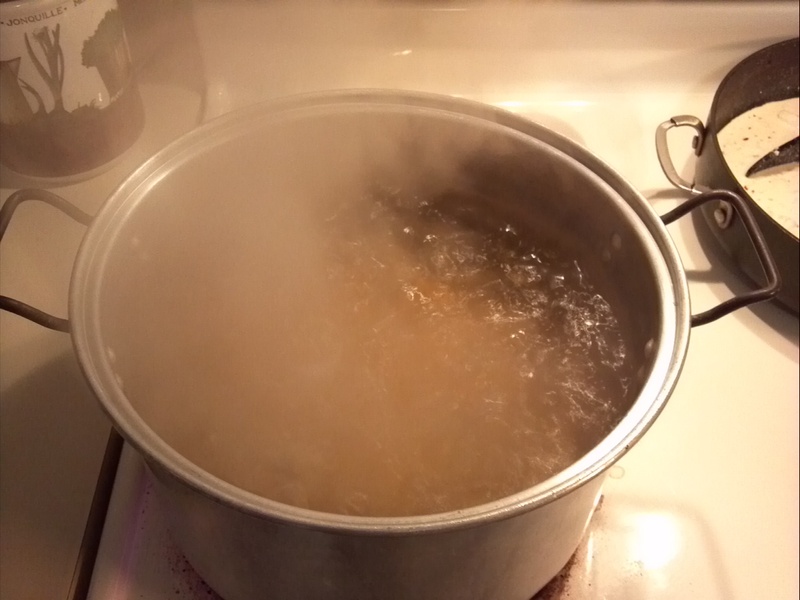 3/4 cup vegetable oil heated in a heavy bottom pan to approximately to 350F. 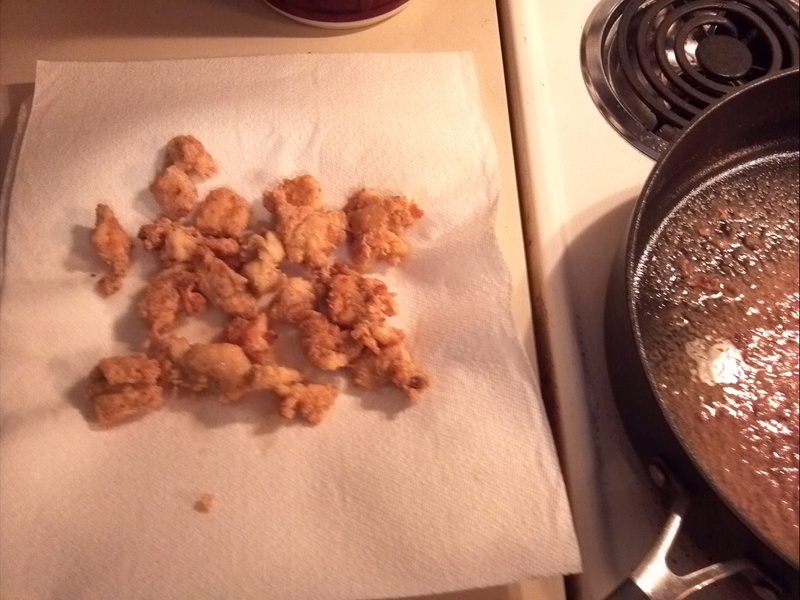 Set up your station so you can quickly batch fry the chicken. How to test if the oil is ready? 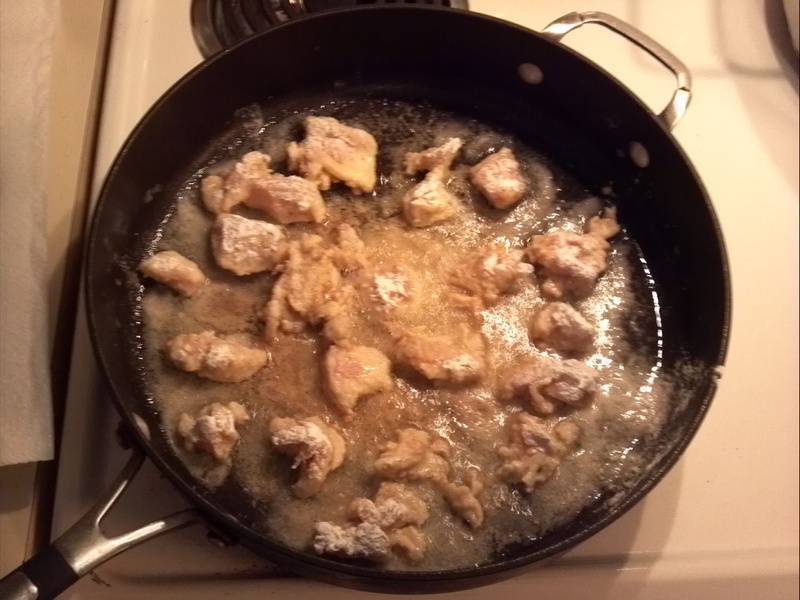 Place 1 piece of floured chicken in the oil, if it sizzles, the oil is hot enough. If not, then let the oil heat up further. 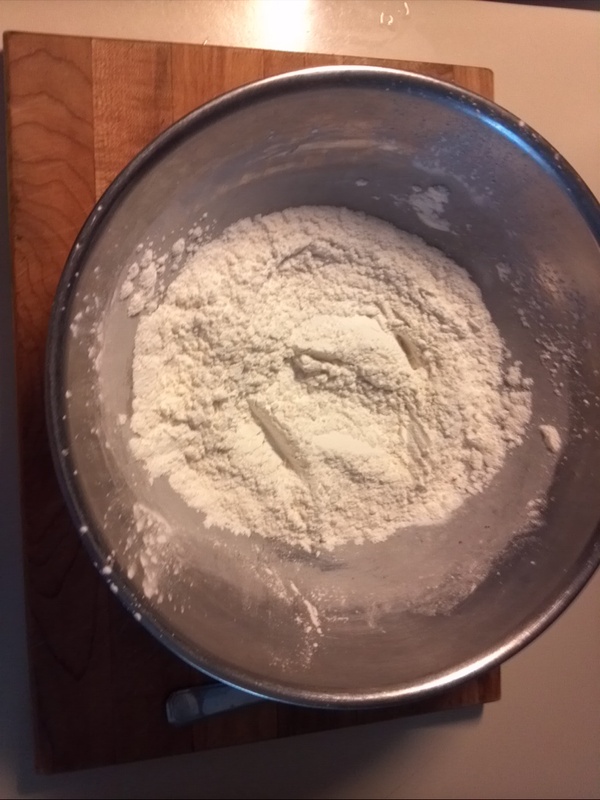 Take the chicken and dredge each piece in the seasoned flour mixture. Place the floured chicken in the hot oil. Make sure not to crowd the pan. 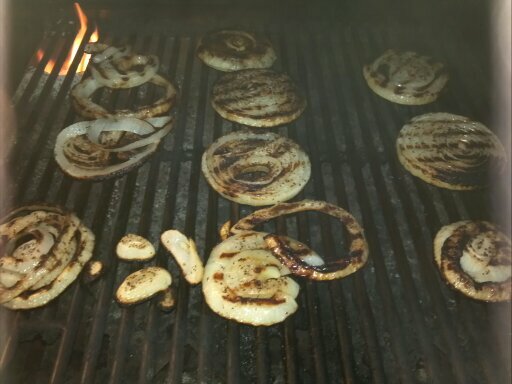 Cook until the flour is a light golden brown on each side. 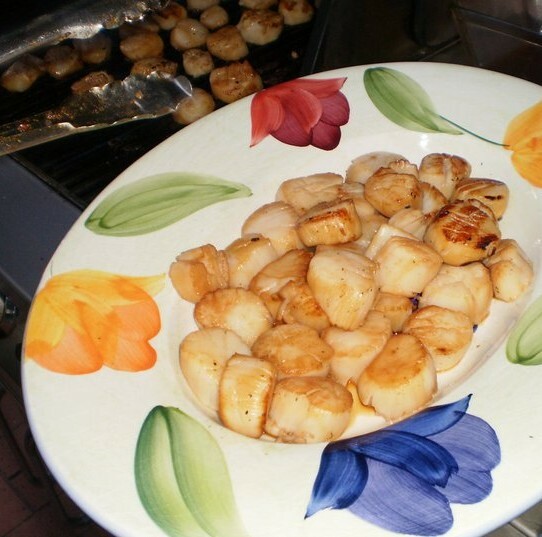 Remove from the pan and place on a paper towel to remove excess oil. Continue until all the chicken has been cooked. Cut up broccoli into 1 inch pieces. 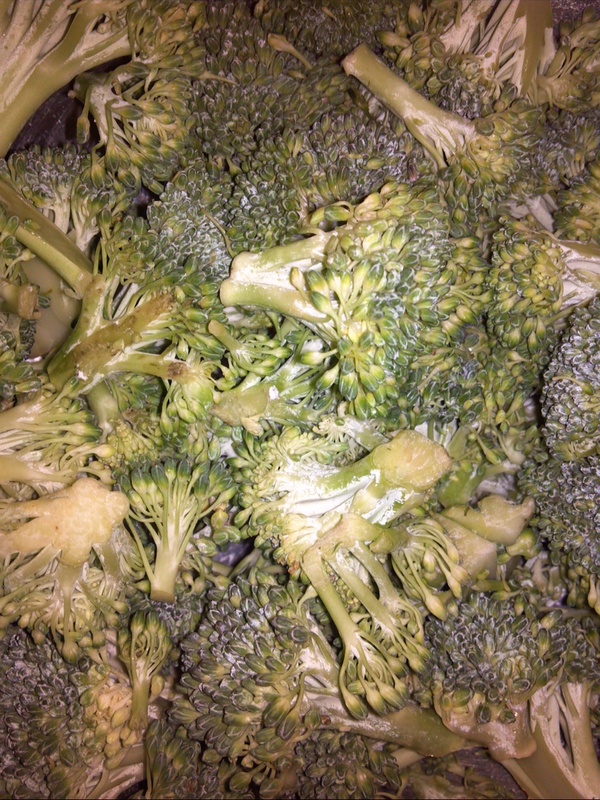 Saute the broccoli in large pan with 1 tbsp of olive oil, until softened. Deglaze pan with 1 cup 1/2-and-1/2. Add and mix in the chicken and bring sauce to a boil. 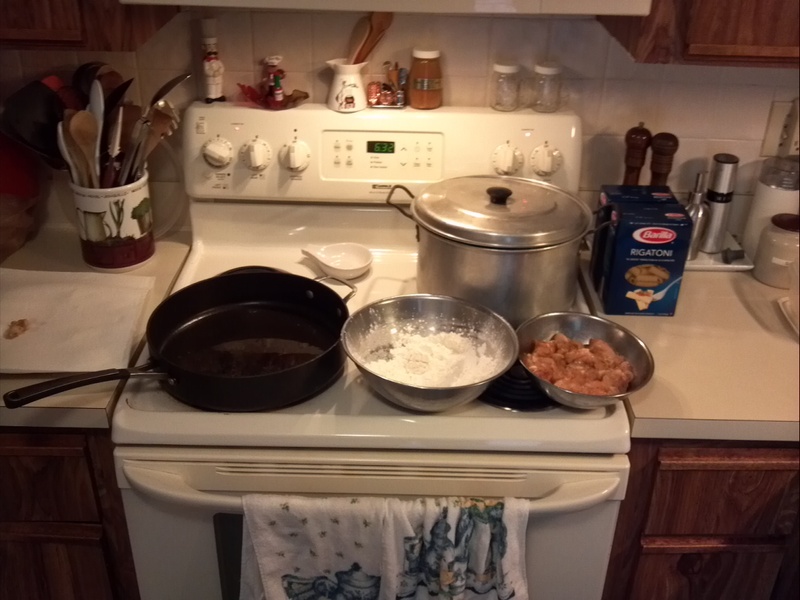 The flour on the chicken will help thicken the sauce. 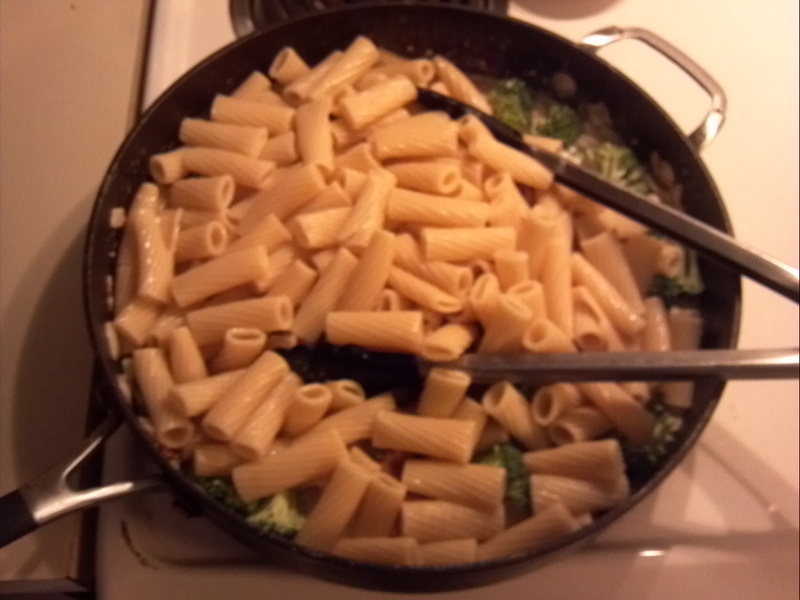 Add 4-6 ounces of parmigiano reggiano cheese, stir into the mixture. 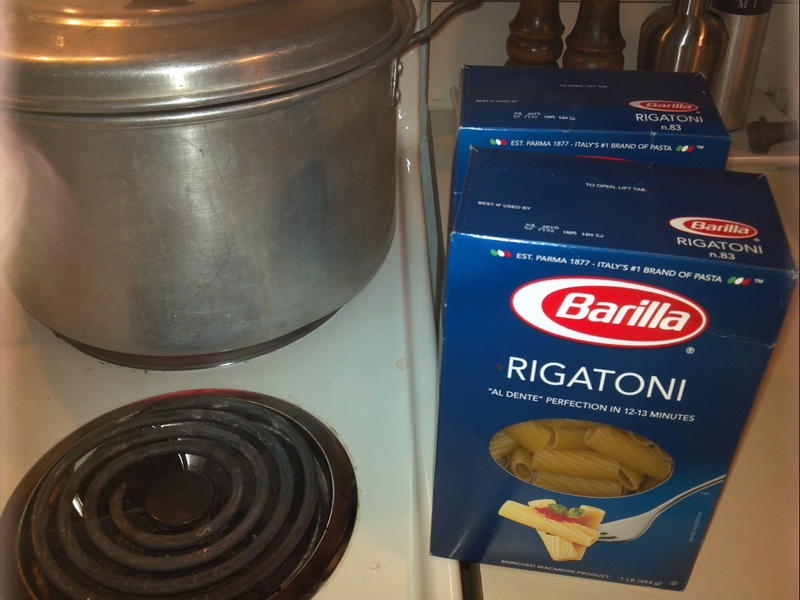 Cook for an extra 2 minutes to heat the pasta. Sprinkle with a little more cheese. My wife’s family has been helping us repair our bathroom. 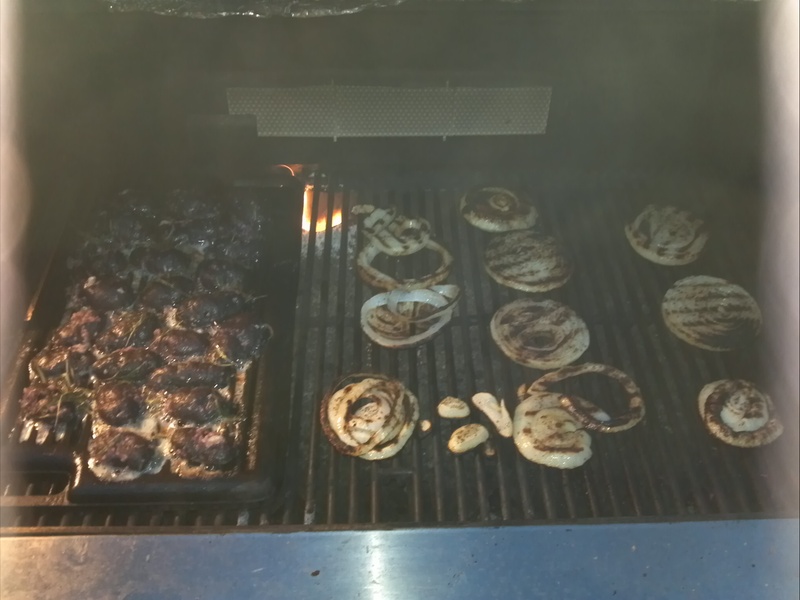 So for a thank you dinner one evening we decided to cook up some lamb and potatoes. 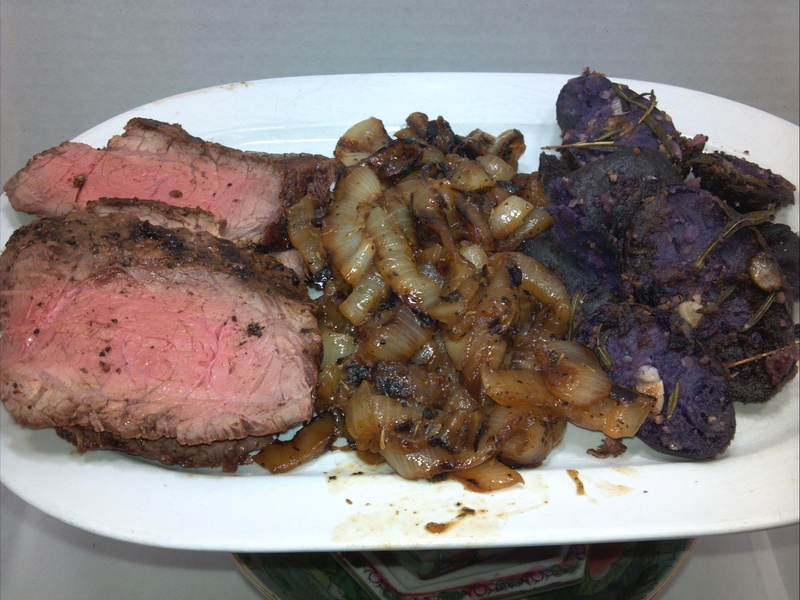 A unique twist to an Irish fare. 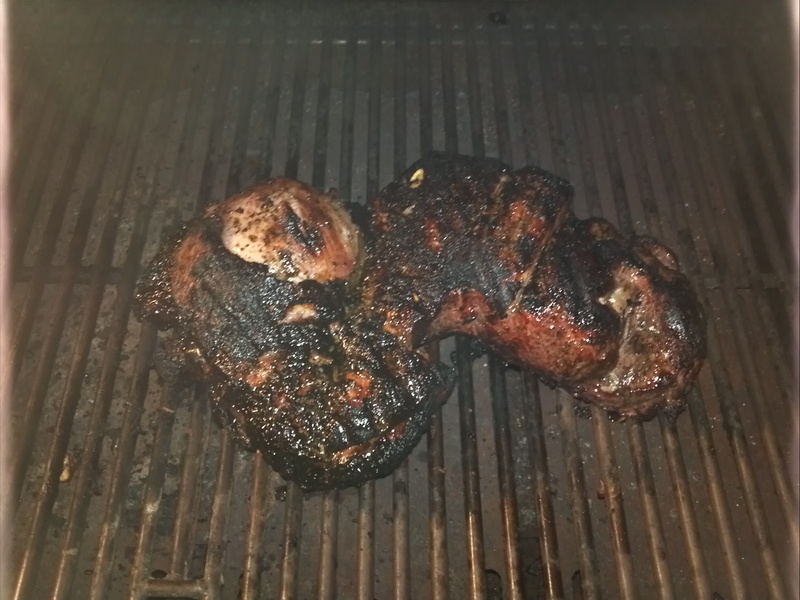 4 lbs lamb legs deboned and butterflied to an 1 1/2 in thickness. Put lamb in the bowl and cover with plastic wrap. 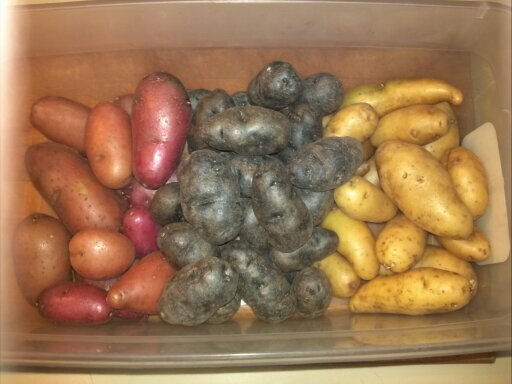 5 lbs of small yellow new potatoes. 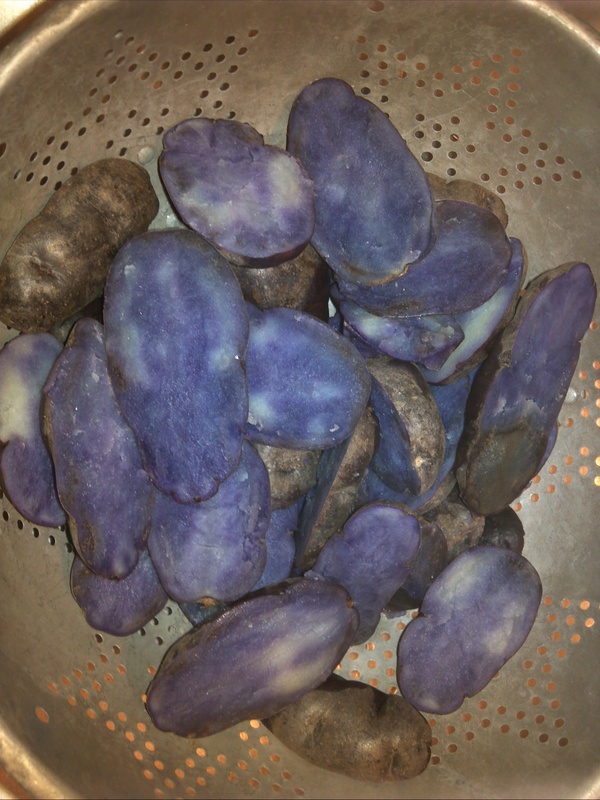 Shock the potatoes in an ice-bath. 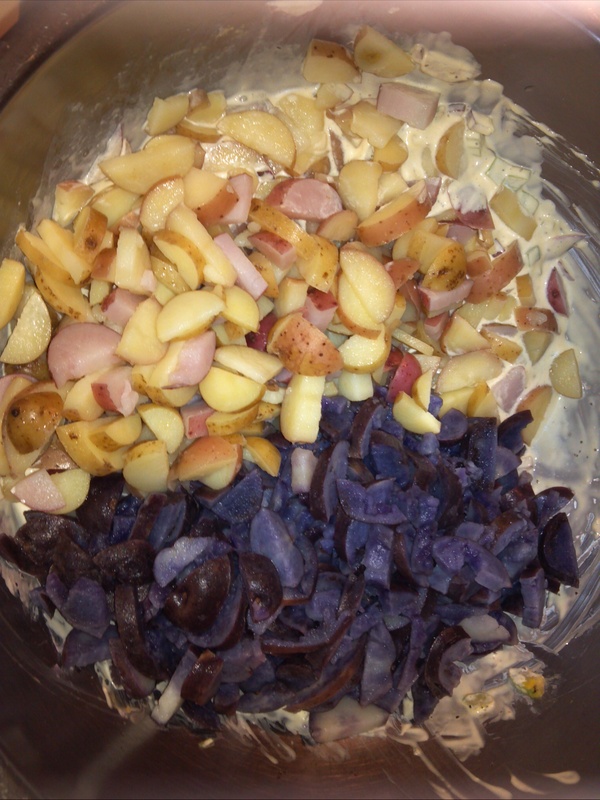 Place in a bowl and cover with plastic wrap. 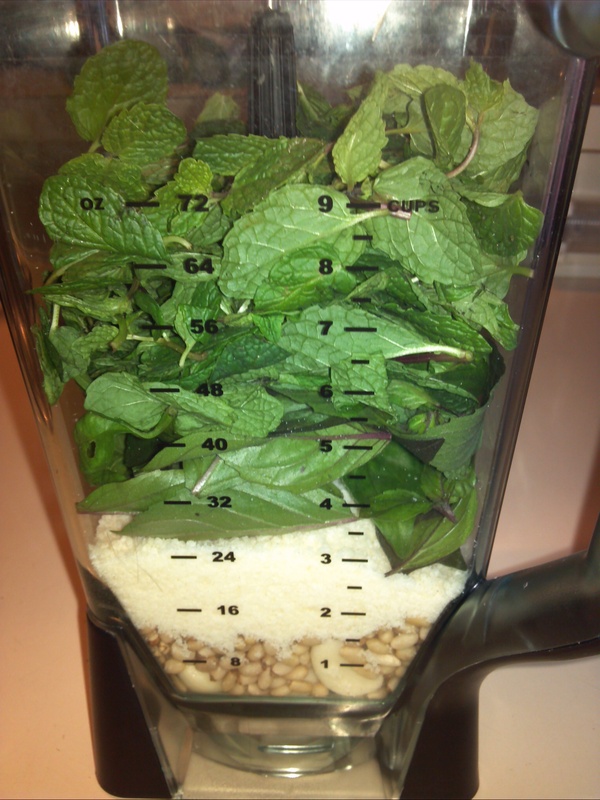 Pulse a few times to start breaking up the ingredients. 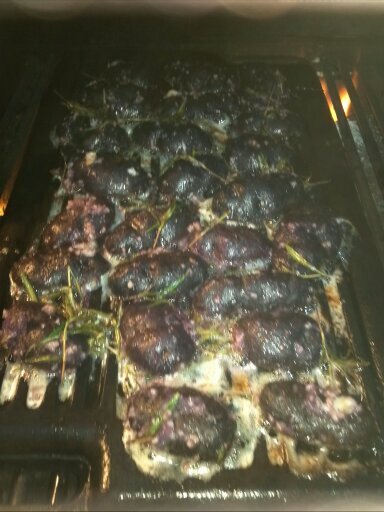 Place lamb on the grill with the fat side down. Close the lid for 10-15 minutes. 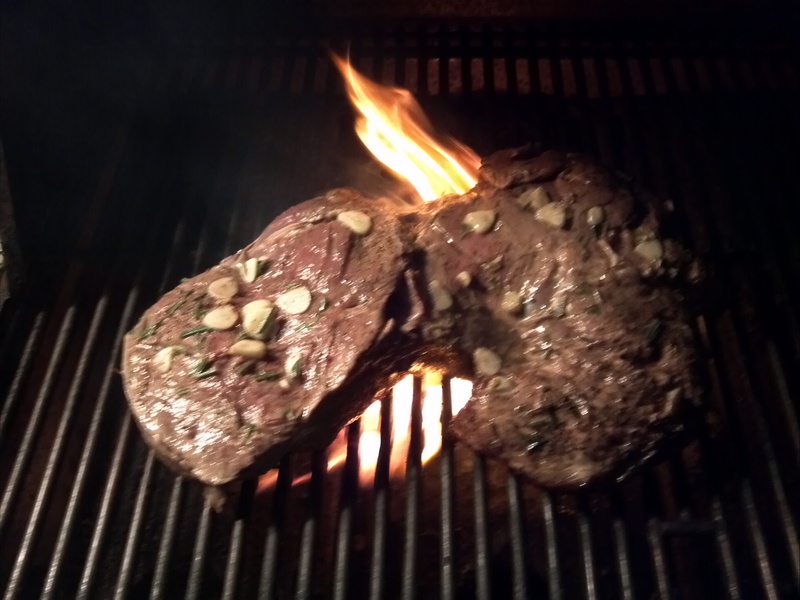 Close the lid and let cook for another 10-15 minutes. 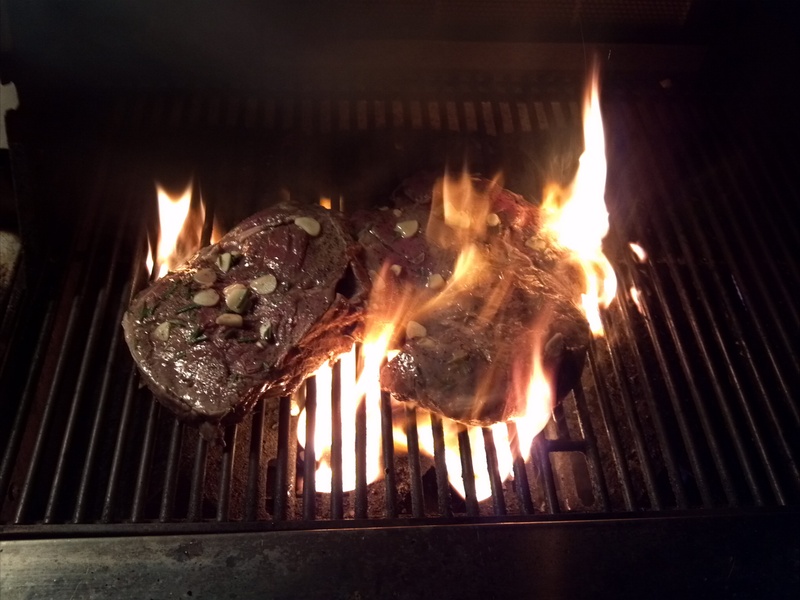 The lamb will need to be 130 F for medium rare. 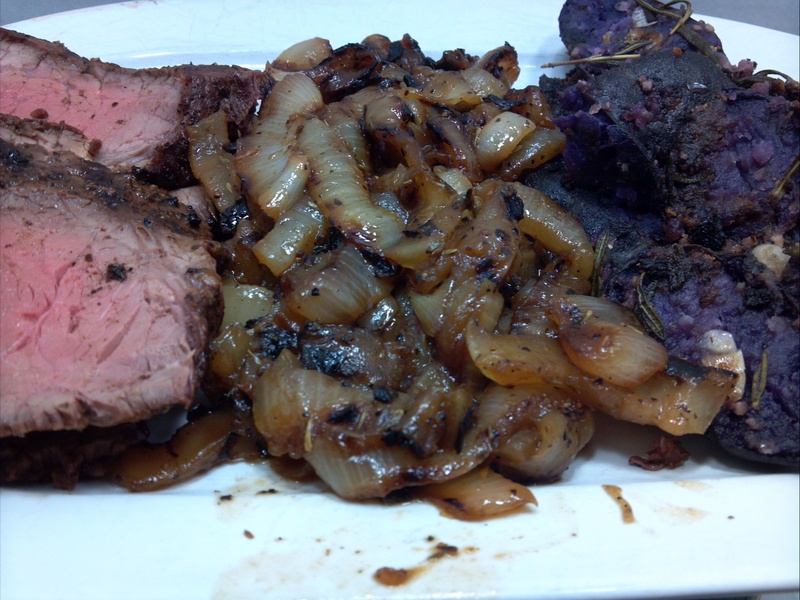 Take lamb and place on a cutting board. Cover with foil let the meat rest for 10-15 minutes. 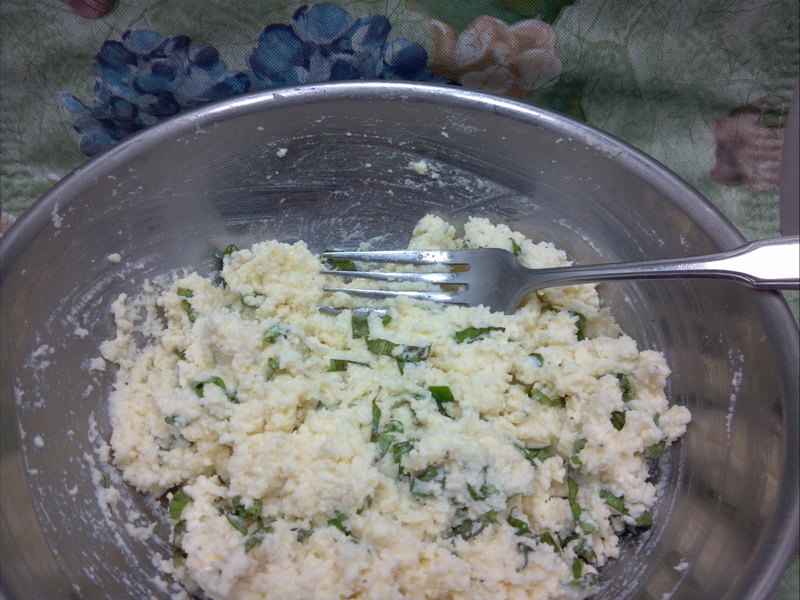 2 bunches of scallions cut into 1-2 in strips. Add potatoes and cover the pot. Turn down the heat and simmer for about 10-15 minutes. 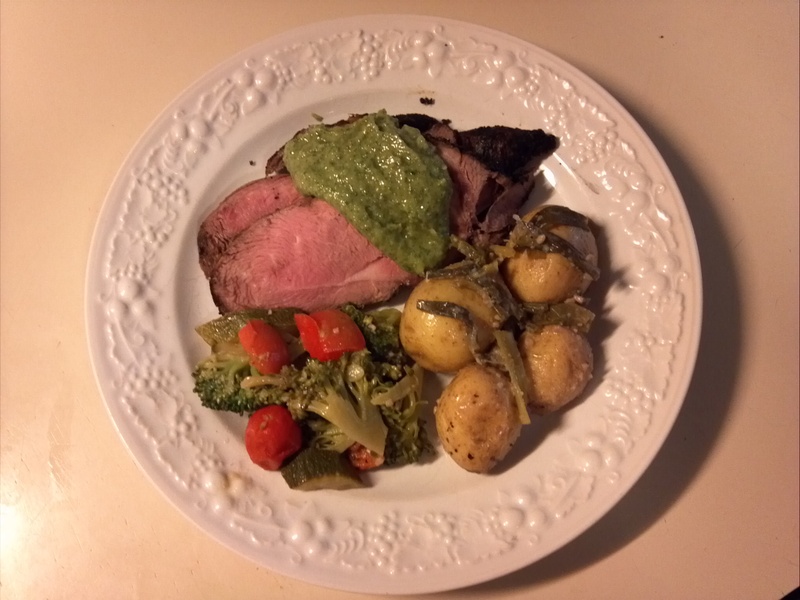 The final plate with the sliced lamb with the pesto sauce placed over it along with the potatoes and vegetables.